All we need to know is 209 teams participated in qualifiers, played 868 matches scored 2454 goals and 32 teams are qualified. 32 Teams are divided into 8 groups. Group A: Russia, Saudi Arabia, Uruguay, Egypt. Group B: Spain, Morocco, IR Iran, Portugal. Group F: Germany, Mexico, Sweden, Korea Republic. As its 8 days to go all 32 teams announced the 23 man list. 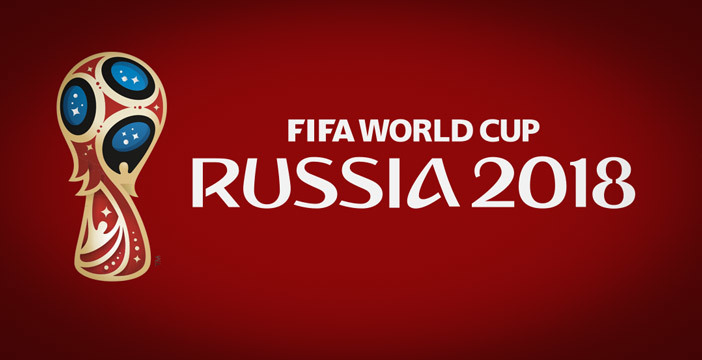 First Match is on 14 June Thursday the hosts Russia face Saudi Arabia in Moscow Luzhniki Stadium.